Signe received her Master’s Degree in Enology at the University of California at Davis. She worked for Kendall-Jackson 11 years and Meridian Vineyards another 11. In 2006 she started her own consulting business. Her clients are all small startups including growers motivated by a desire to showcase their grape quality, those excited by the industry and lifestyle hopefuls. 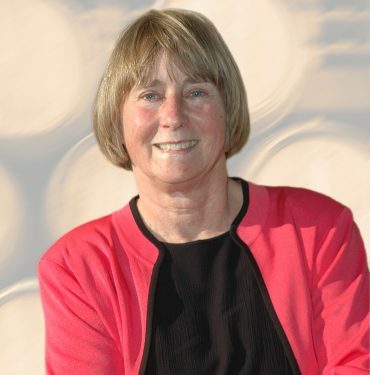 Signe has served as president of the American Society for Enology and Viticulture, Board Chairperson for the Paso Robles Vintners and Growers Association and has been named Winemaker of the Year by the Mid-State Fair.